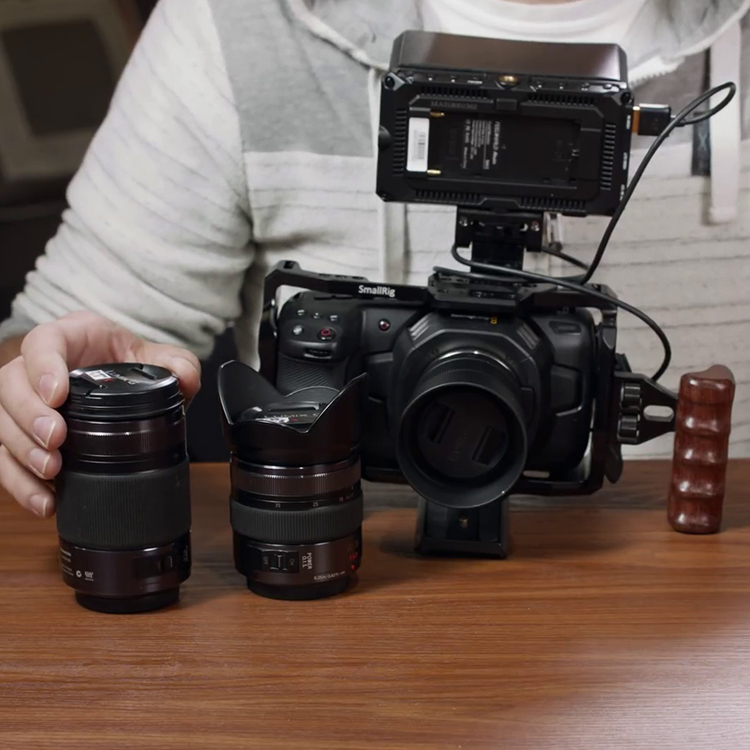 Craft Digital Systems recently announced in an official email to customers, who’ve pre-ordered the Craft camera, that sadly, they won’t be able to deliver and will refund deposits. 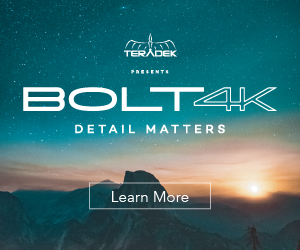 You may (or may not) recall that Robocop-looking new 4K camera for around $3K that was mysteriously unveiled back at NAB 2016 last year (only via a website). No one really knew much about the Craft camera back then, and I doubt anyone really does now. 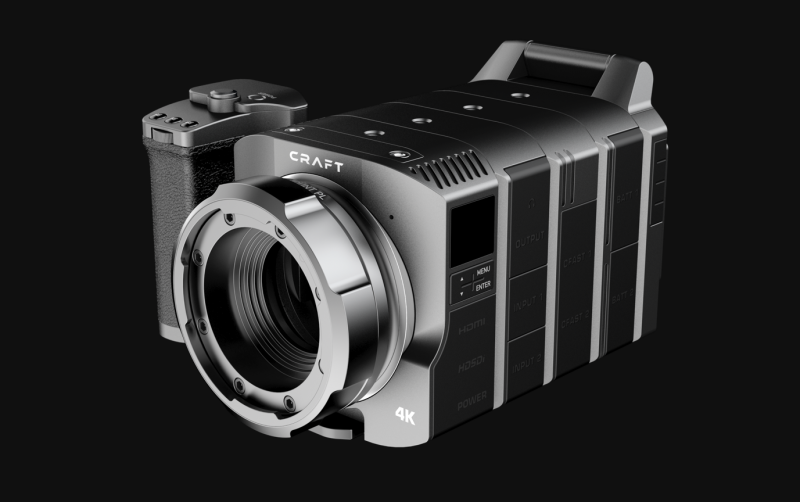 Back in April, those brave enough to open their wallets could pre-order a Craft camera after placing a $500 deposit. These are now getting refunded. Thankfully. In any case, it’s quite a sad fact that now the camera, as many expected, is just not happening. At least not for the foreseeable future. This just goes to prove what a massive hurdle it is to pull-off a brand new product – especially a professional digital camera in a market that is highly saturated with established players with a lot more money and know-how than start-up new entrants. I am sure it wasn’t easy for them to come to this decision and I am sure they have faced some pretty unsurmountable financial, logistical and other nightmarish obstacles that any company (especially a startup) would come across in an attempt to create something as complex as a digital camera into today’s marketplace. Here’s the official email CRAFT Digital Systems sent to Charles Papert, a prominent DVXUser.com member and an awesome Hollywood DP, who shot (among many other things) my favourite TV comedy show Key & Peele. Unfortunately, due to multiple constraints Craft Camera will not be manufactured in the foreseeable future. Therefore we will be refunding every preorder. The refunds will be processed in the order they were placed. We will begin issuing refunds in batches starting on February 14th and will continue until February 28th. At that time every order will be refunded. You will be notified via email that your refund has been issued. Please allow 2-3 days for the refund to post. Thank you for believing in the product and showing your support! 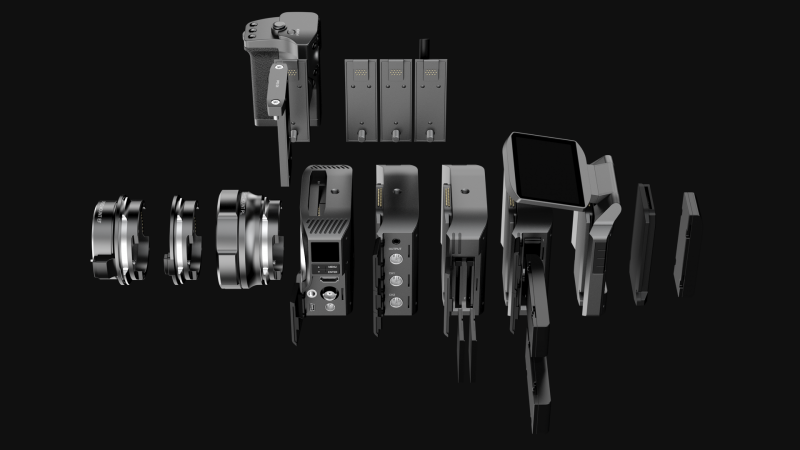 Here is the original teaser for the camera featuring 3D renderings of what was to be the Craft camera. 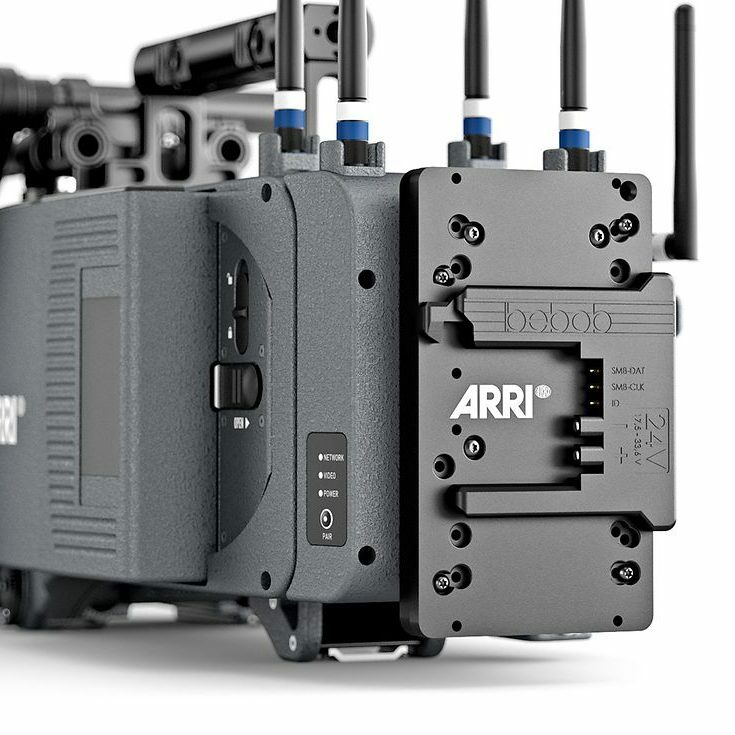 Sure, it was a neat concept – a totally modular design (pioneered by RED Digital Cinema in the modern world), which has been done before and is being adopted today by other established manufacturers such as Panasonic with their Varicam 35 and Pure systems for example. 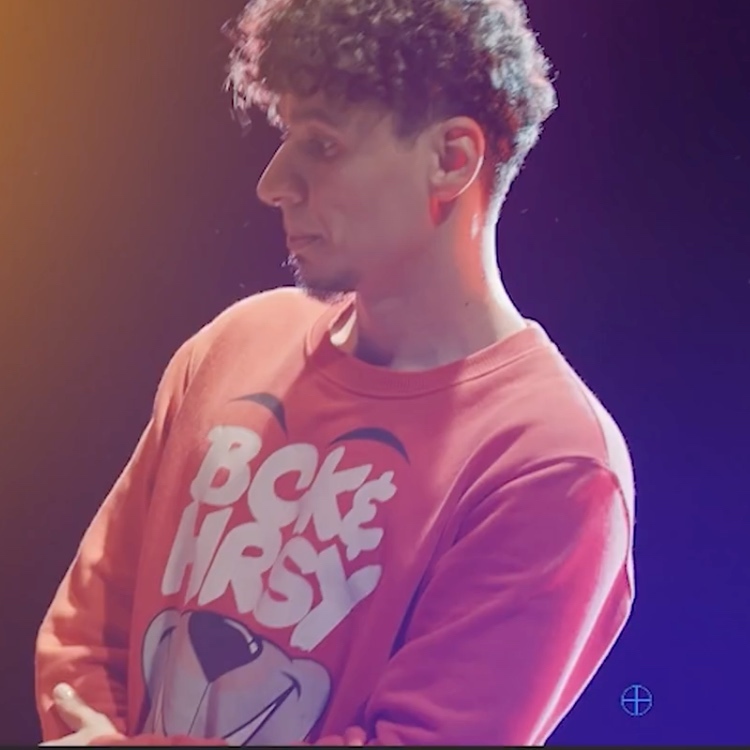 And this is what could have been – You had the choice between two versions – depending on the Video Element, which is at the heart of the Craft system, is Full HD or 4K. 1920 x 1080 up to 120fps. high speed rates at 120fps. As of this morning their website – Craft Camera.com was still active listing specs and images, but the pre-order button had been disabled. In any case, this is a bummer, not just for those who pre-ordered, but for the industry overall IMHO. As much as I’d love to see a brand new outlandish camera made by a fresh startup, the reality can be a daunting and sobering thing to face. At least the AXIOM Beta is still going! Fingers crossed for these guys, I (and many) have been supporting them from the beginning and I hope they pull it off.